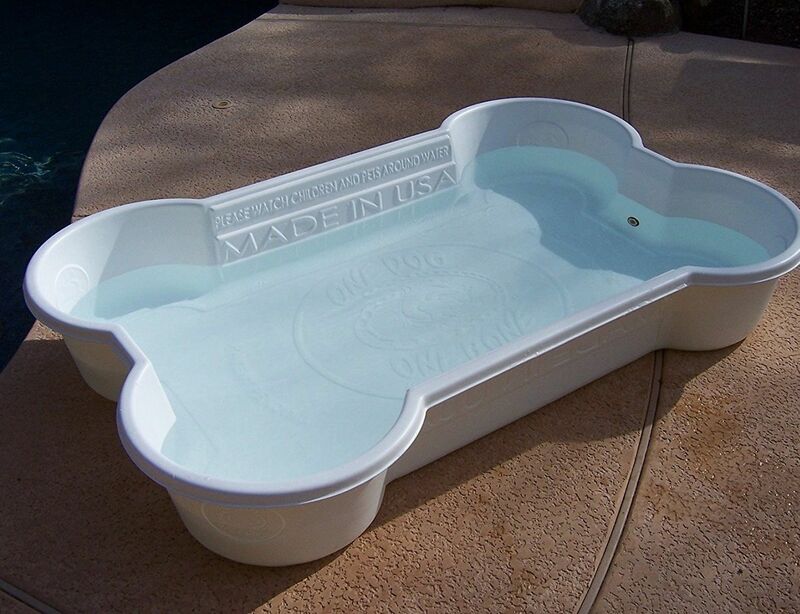 It’s a pity that only Chihuahuas in Beverly Hills have their own doggie swimming pools to help them stay cool when the mercury hits the charts. 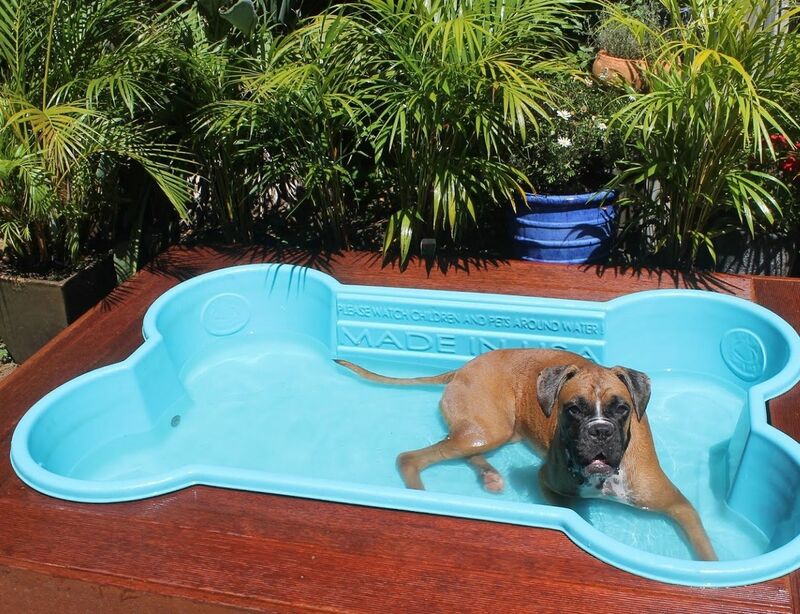 But now even you can afford a pool for Fido. 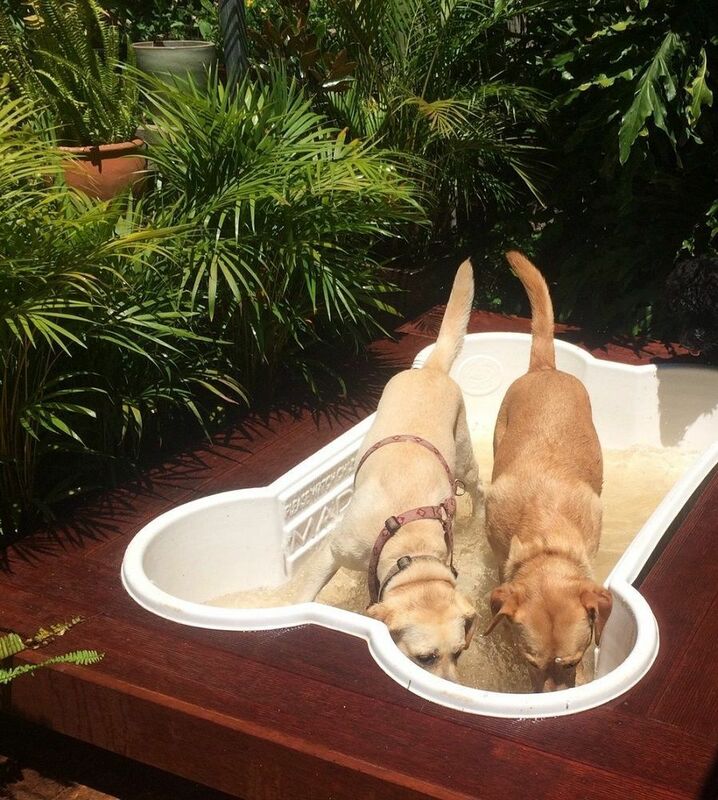 We’re talking about the Bone Pool, which is a nice little bone-shaped pool for dogs to wallow around in when the going gets hot. 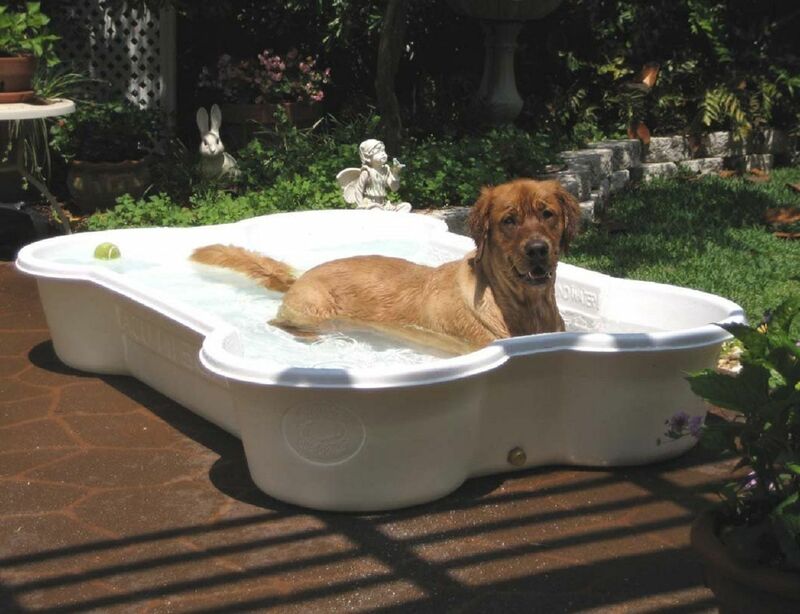 Oh, and just in case you’re wondering, you can use it too, but it’s a one dog pool so the two of you may have to duke it out over who gets to use the pool. It’s made of sturdy truckbed liner, and has a drain and brass cap that allows you to empty it and clean the pool (or is it pick the bone?) quite easily.